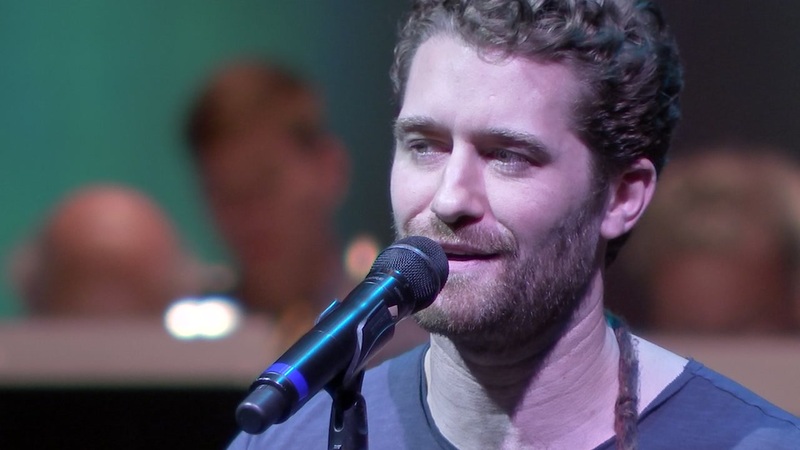 HOUSTON (KTRK) -- Award-winning nominee and GLEE star, Matthew Morrison is fresh off his Broadway run of Finding Neverland and in town performing with the Houston Symphony! The multi-talented Tony and Emmy nominee has prepared an incredible song list, ranging from a Broadway revue of South Pacific, Hairspray, My Fair Lady and The Light in the Piazza, to crooner classics, including "Sway," "Come Fly With Me" and the Duke Ellington favorite "Don't Get Around Much Anymore." Morrison has two performances today and tomorrow at Jones Hall with both shows starting at 8 O'Clock.